5 Make your roof work for you! 9 Solar Power: Way better than Methane! 18 The sun shines out of our panels! 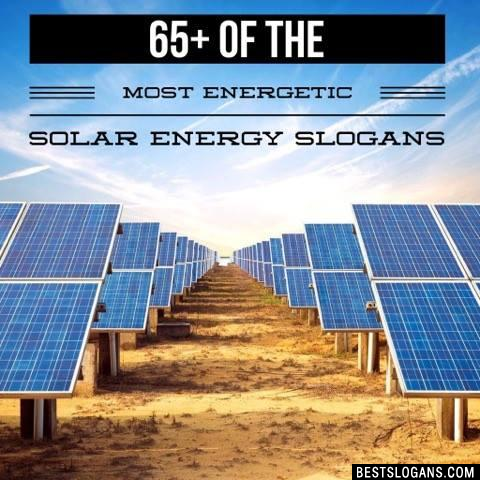 Can you think of a good Solar Power Slogans we're missing? Or come up with a clever one of your own. Please share below.